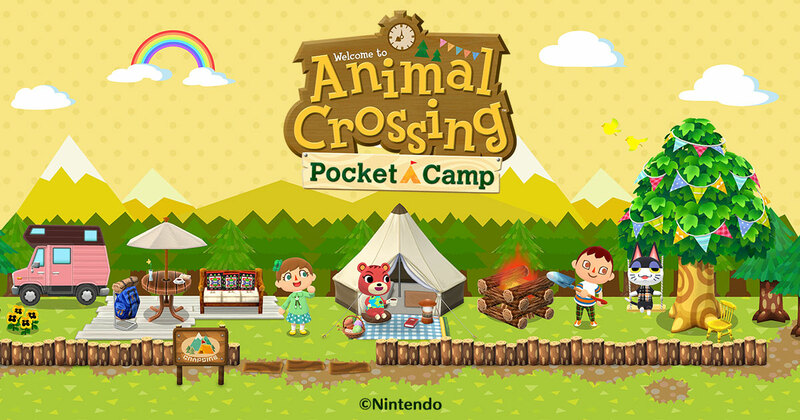 For us, the best announcement we heard so far this week is that Animal Crossing is coming to Nintendo Switch which has increase anticipation in gamers. It is like a fire in the jungle as it really moved the fans of Animal Crossing. We do not know the exact date, but we know that it will switch in 2019. The best part of Animal Crossing is that shows real-life events and holidays in the game. The demand is that this time the events should be bigger and better. What do you say about that folks? We are always in the interest to see new multiplayer features in Animal Crossing. An increase in mini-games that will make the game more fun. 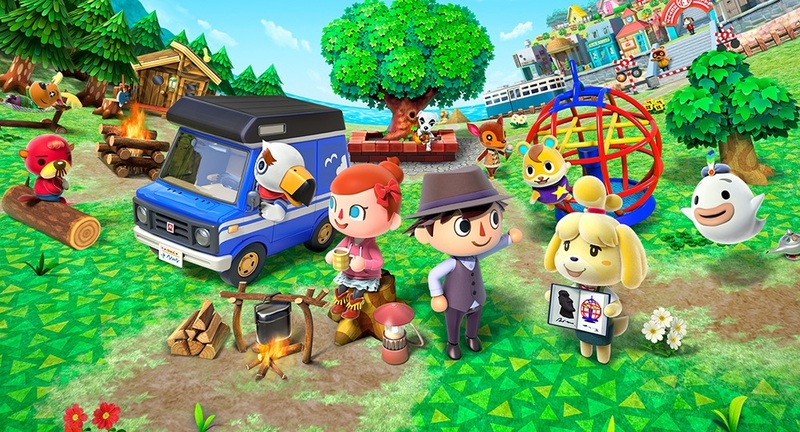 Animal Crossing is a social game, but it doesn’t provide the platform to connect with your friends and trade things. 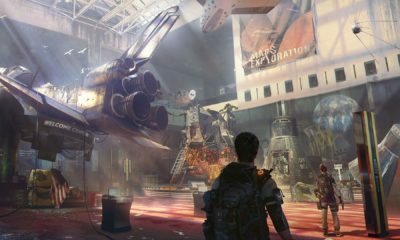 But, this time we want it to be better in Switch mode as it will also have paid an online subscription for better playing. Multiplayer can be so much fun and it’s always nice to meet your friends in the game. So, why not make houses in their town so you can play together. Wouldn’t that be more fun? Well, we think that in Animal Crossing the best upgrade by coming to Nintendo Switch can be more out of town experiences. This will make the game fun, challenging and extremely addictive. 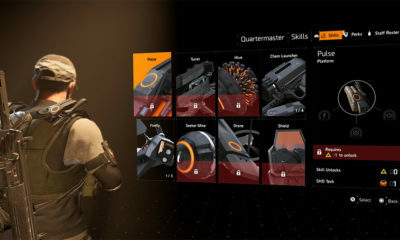 What about having fashion shows to participate and see in the game? Or what about the fact that you can go visit your friends and neighbor? You can enjoy time at each other place and play together to win. We would love to see better outdoor designs like new furniture or landscapes etc. 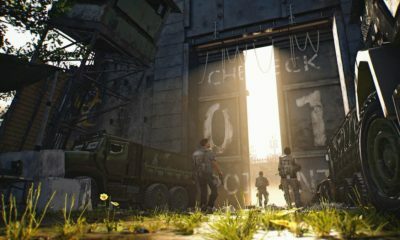 As in the game, you live outside and there are a lot of people who will come and visit you so the outdoor should be better. The game already lets you design walls by your favorite patterns that you can upload. But, what about the Nintendo screenshot integration? Wouldn’t it be perfect? We also think that playing Animal Crossing would be way more fun if the game gets the upgrade of the new Nintendo Control Switch. 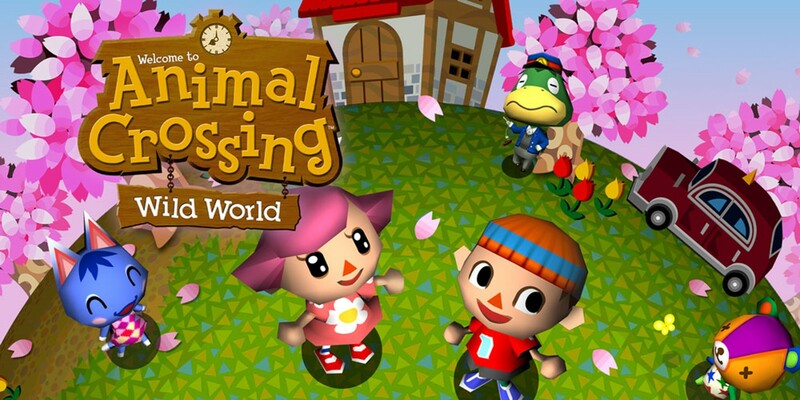 Stay tuned and let’s hope that the developers fulfill our demands for making Animal Crossing the most addictive game ever.